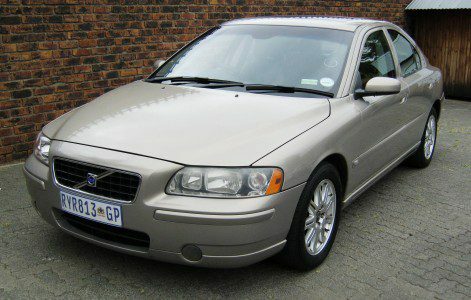 If you now someone who is looking to buy a car, you could earn R1,000. Yes, it is that easy to earn cash through referrals. All you need to is provide us with the person’s contact details and R1,000 will be sent to you if the lead is successful, we will pay you your R1,000. These days an extra R1,000 can go a long way towards making ends meet. Think about what an extra R1,000 will do for your grocery budget. You could also do with R1,000 to treat your partner to a dinner date. If you would like the chance to earn R1,000, all you need to do is give us a heads up when someone you know is looking to buy a car. When you refer people to Earn-a-car, you can help people that are blacklisted to get vehicle finance. Being blacklisted is horrible and if a friend of yours is blacklisted, chances are they will be turned down for vehicle finance. Being without a car only makes it harder for people that are blacklisted. It means getting to and from work is difficult and they constantly have to make use of costly alternative transport, or rely on other people for lifts. 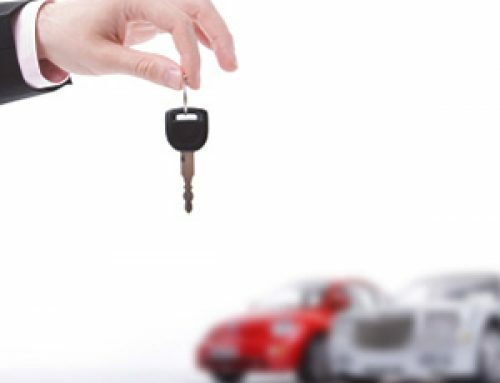 You can help your friend secure vehicle finance by referring them to us. 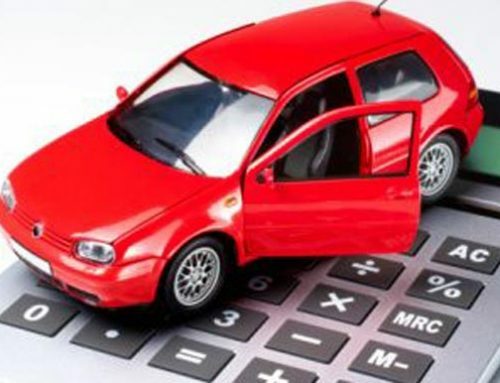 At Earn-a-car, we can help people that are blacklisted get financing for a car. As long as your friend meets some basic requirements (no criminal record; valid I.D. document; drivers’ license; proof of income), we can get them vehicle finance without having to perform background checks. Help a friend today and earn R1,000 at the same time. Contact us to find out more about how you can earn cash through your referrals.